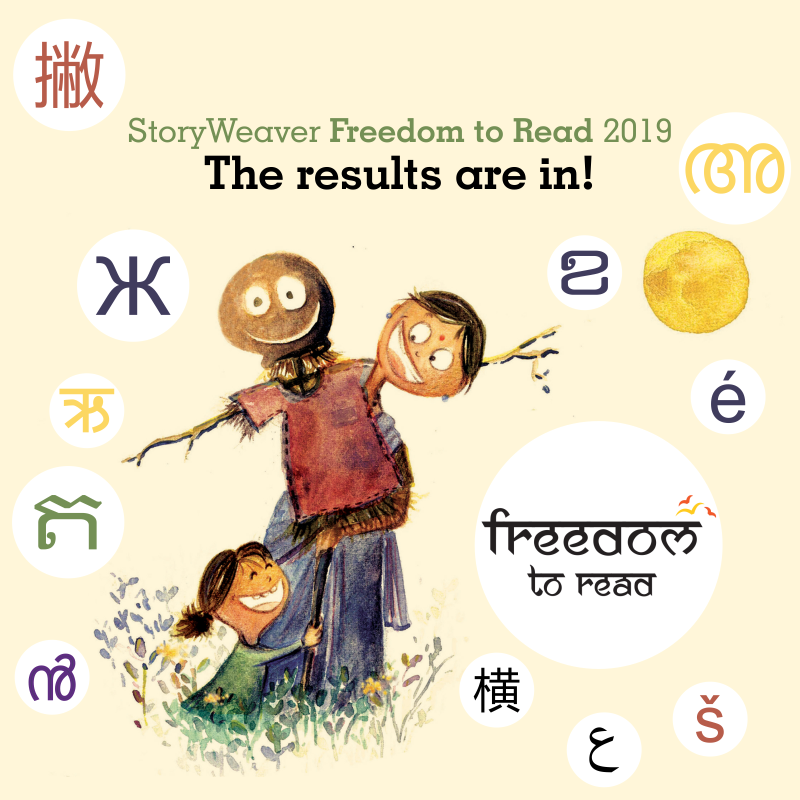 StoryWeaver believes that every child deserves to have access to joyful reading material in her mother tongue. In November 2018, we opened applications to educators, translators, literacy organisations, and everyone else working with children to promote reading -- in our quest for partners to help build a 100 local language libraries of children’s books in underserved languages by International Mother Language Day on February 21, 2019 . We were seeking partners with relevance of work and expertise in language and translations, and above all, a shared vision of equity in access for all. We got over 225 applications from all over the globe – each application inspiring us with their exemplar work in the field of literacy and language for the under-represented communities. Based on our guidelines, relevance of work and a rigorous evaluation, we have selected 16 organisations and 28 individual language champions to partner with us to build these digital local libraries. The selected language champions will help build local libraries across 24 languages. Thank you for your initiative, we will get in touch with all selected partners for the next steps. And a BIG thank you to everyone who applied. StoryWeaver is truly a result of your constant support, and contributions. We will do our best to reach out to you and explore alternate ways to collaborate. Thank you, again, and happy holidays!